The Pattern Language Verifier (PLV) is a process for verifying the application of a pattern language in a design. The PLV process focuses on a pattern language for the design of web-based enterprise applications. 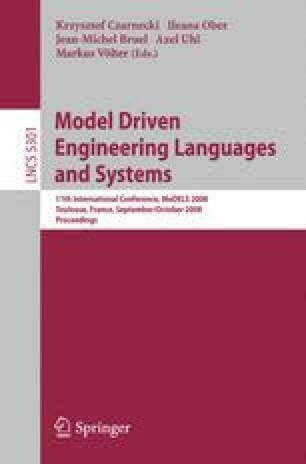 We show how PLV exploits the ideas of programming language compilers to detect the structural, syntactic, and semantic errors in a design model and then guides the designer in fixing the problems. To provide tool support, we integrate PLV into the ArgoUML modeling tool. We use the tool to design a simple student registration system as a case study, and show how the process finds the mistakes in the model and helps the designer in repairing the detected problems.